Artfully Awear: INSPIRATION: The Modern Woman. 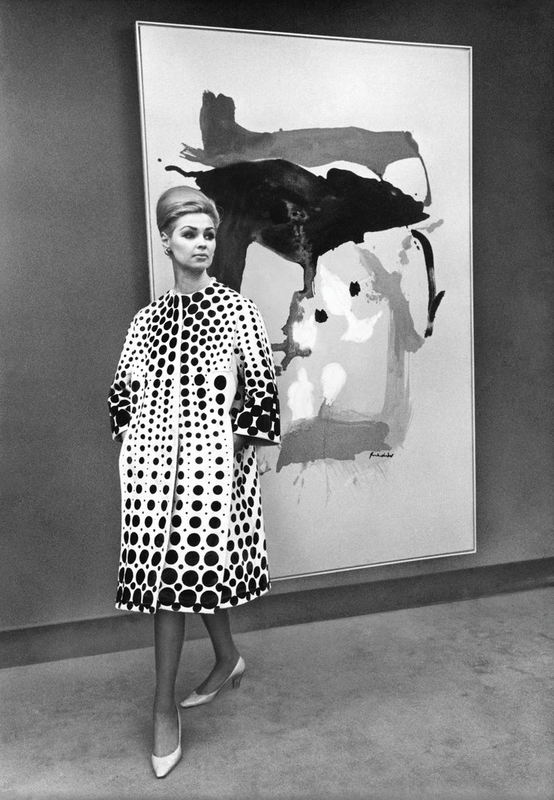 I love this so much; all I want to do is wear an Op Art coat and stand near a Helen Frankenthaler painting. INSPIRATION: A Tribute to Rothko.